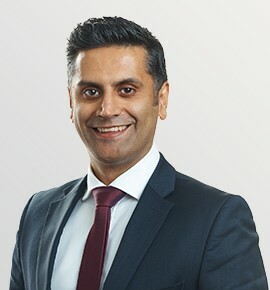 Ibi joined Change in 2004 and has built his career within the senior international market for Accountancy & Finance professionals, being recognised by industry bodies for his contribution and service repeatedly over the years. Having recruited for clients in 35 countries globally, Ibi has unique insight into country cultures and career paths as well as a technical understanding from his Accounting & Finance degree. Ibi is a graduate of Napier University.